Just for J, Inc.-Just For J, Inc.
Just for J raises awareness for Charcot Marie Tooth Disease while giving back to children faced with medical challenges. Just for J strives to provide necessary equipment and/or opportunities to fulfill dreams that otherwise may not be possible. 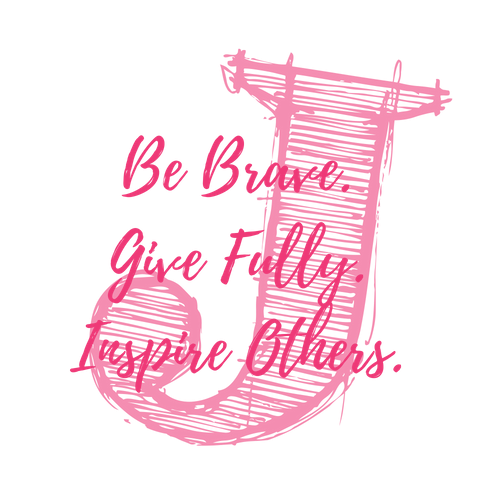 Find out more about Just for J, Inc., our mission, why we got started, and how we give back to our honorary families. Ready to take action and join our mission? There are so many ways you can help Just for J, Inc. reach children facing medical challenges!!! !